Coca-Cola European Partners has developed a strong sustainability plan: Deliver for Today, Inspire for tomorrow. Our CSR commitments and targets remain at the core of what we do. We have made each of them more challenging, and delivering against them is what we are focused on, day in, day out. We are considering our entire value chain, hence it is essential to get the engagement of our suppliers to be successful in achieving our commitments. 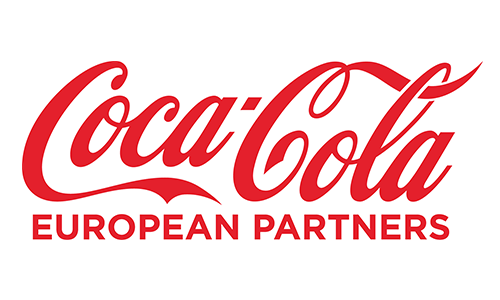 Over the past year, Coca-Cola European Partners procurement department has developed a strategy to embed CSR into all our relationships with our suppliers. The EcoVadis solution help us to strengthen Coca-Cola Enterprises sustainable sourcing approach by getting more visibility, via an objective collaborative platform, on how our suppliers are performing. User-friendly and actionable scorecards enable our procurement team to work on concrete CSR improvement plans with Coca-Cola Enterprises suppliers.